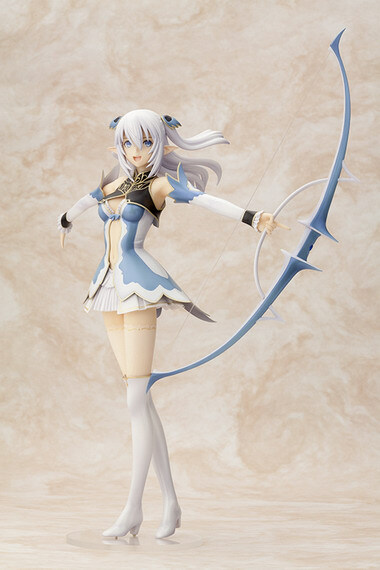 Kotobukiya is going to release the Altina Mel Sylphis ( アルティナ・メル・シルフィス ) 1/8 PVC figure form the “Shining” game series “Shining Blade” ( シャイニング・ブレイド ) published by SEGA. Will be released in April 2013. Around 210mm tall, 6,800 yen. WAVE is going to release the Treasure Figure Collection Nadia ( ナディア) Renewed Ver. ( リニューアルVer. ) 1/10 PVC figure from the classic anime “The Secret of Blue Water Nadia” ( ふしぎの海のナディア ). Will be released in June 2013. Around 160mm tall, 4,400 yen. WAVE is going to release the Treasure Figure Collection Beach Queens Kikuchi Makoto ( 菊地 真 ) 1/10 PVC figure from the game series “The iDOLM@STER” ( アイドルマスター ). Will be released in June 2013. Around 160mm tall, 3,800 yen. 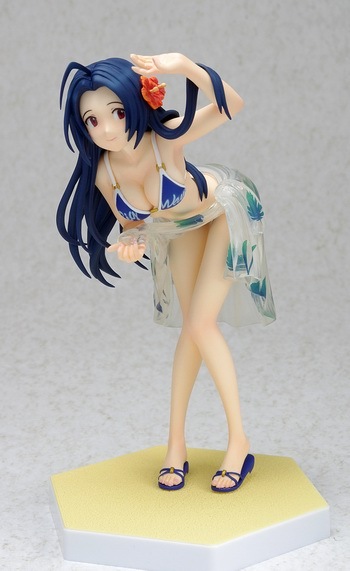 WAVE is going to re-release the Treasure Figure Collection Beach Queens Miura Azusa ( 三浦あずさ ) 1/10 PVC figure from the game series “The iDOLM@STER” ( アイドルマスター ). Will be re-released in May 2013. Around 150mm tall, 3,800 yen.